Sometimes what you don’t like in others is a reflection of what you don’t like in yourself. This episode shows that one particular rival pair has similar issues with controlling their temper while drunk. Notable notes from the outtake special. Poll – what brand of granola bars do you think is Nany’s favorite? An episode that starts with a dome elimination… Now that’s excitement! The surprise twist is revealed… The final Battle of the Ex-iled will occur! 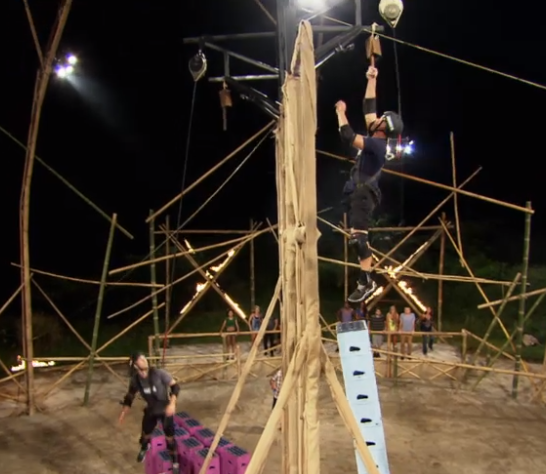 This week’s episode of The Challenge features THE TRIVIA CHALLENGE! Oh, and two dome “eliminations,” because we’re hanging off a cliff from last week still. MTV is mean to their contestants and their viewers… so at least they’re equal opportunity. 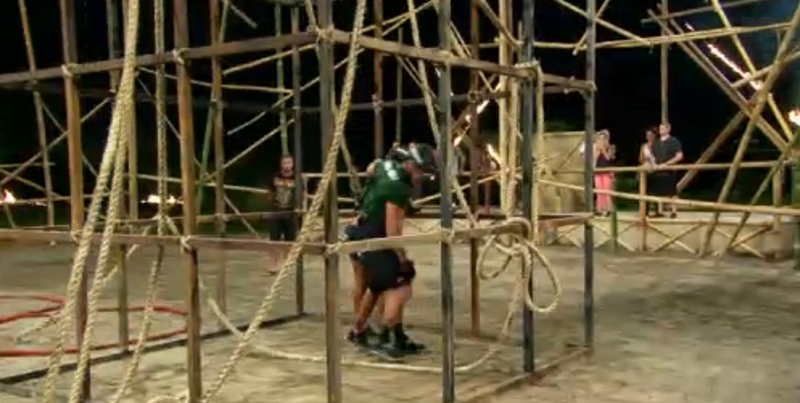 This week’s episode of The Challenge features not a lot of teams left. This season is going by rather quickly, really. This week’s episode of The Challenge features swinging, a new power couple, a three-peat and fantasy points from 6 categories!